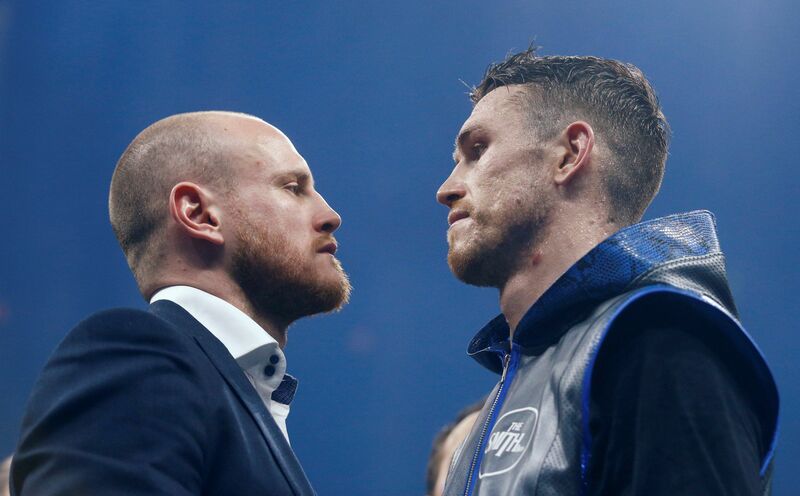 It has been announced today that the highly anticipated World Boxing Super Series final will see George Groves face Callum Smith in the summer. It was thought George Groves would miss out following an injury he sustained after his brutal one-side unanimous points win in February against Chris Eubank Jnr in the semi-final. The final was originally scheduled for July 2, but George Groves underwent surgery to repair his damaged left shoulder. Since the shoulder surgery, the no1 seed has now been declared fit to face no 2 seed Callum Smith, if Groves was unable to recover in time, tournament organiser Kalle Sauerland had said Eubank Jr was one of the names on the list to replace Groves should the Hammersmith fighter been unable to compete. “We have been clear that the tournament has to finish within a certain timeframe, but we also realise that Groves vs Smith is the most ideal final. By pushing the super-middleweight final date back as far as we can, we are giving fans the biggest chance of seeing this incredible match-up.” said Comosa AG’s Head of Boxing Kalle Sauerland. Groves will be putting his WBA world title up for grabs, this will be the third time the Hammersmith fighter has defend the belt he won in Sheffield back in May 2017. Groves said: “It is nice to get a provisional date. We have got something to work towards now. I have been in the gym for a while now, so when we get an exact date we can focus in. Callum Smith has always stated that he would rather face George Groves than face Chris Eubank Jnr who had been put on standby by the WBSS, no 2 seed Callum Smith will now get his first shot at challenging for a world title.